PHz 3464-SL is the second of a three-course series on the fundamentals of Nanoscience and Nanotechnology which form the core of the Minor in Nanoscale Science and Technology offered by the Physics department. This is the book that will be used for PHz3464. 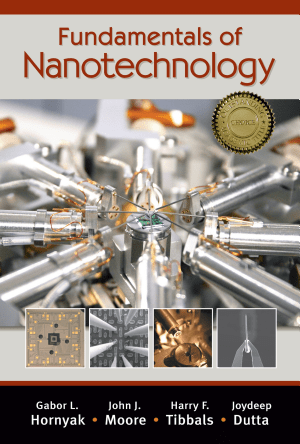 It focuses on the applications of nanoscience research in emerging technologies and complements the book, Introduction to Nanoscience which will also be used in the other courses of the minor.